Cut a 2” by 12” piece of Bubbles & Fizz designer series paper. Score it at 3.5″ and 4″ and then fold along the score lines. Using the 3/4″ Circle Punch, make a hole for the Lemon Head treats. Use Fast Fuse to adhere the holder above where you punched the circle. 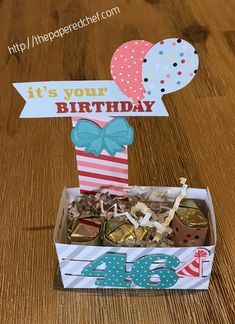 Punch the top with the Scalloped Tag topper punch. Loop a piece or two of shimmer ribbon through. Cut the pieces of ribbon about 7″ before looping them. 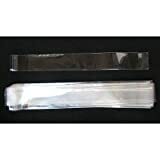 Fill the 1″ cellophane bags with Lemon Head candies. Slip the candy bag into the hole. No extra adhesive is needed on it because it stays there firmly. 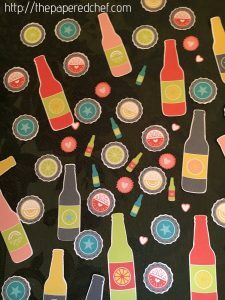 Using Whisper White card stock, punch out tabs using the Circle Tab punch. 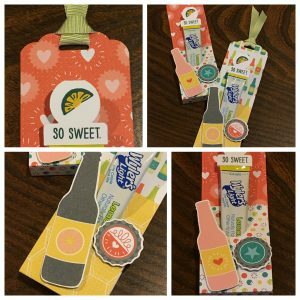 Stamp the “You’re Sweet” sentiment and lemon slice from the Mixed Drinks stamp set using Bermuda Bay ink. 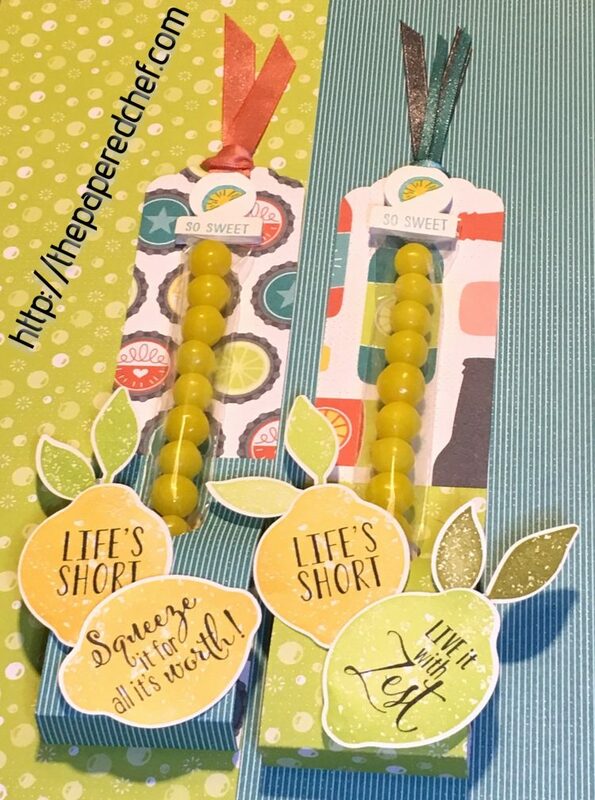 Use the Stampin’ Blend Daffodil Delight dark to color in the lemon slices. Use Fast Fuse to adhere the tabs to the top of each of the bags of Lemon Heads. .
Embellish the bottom of the treat holder with lemons. Stamp the lemons in Daffodil Delight and the leaves in Lemon Lime Twist. Stamp the Lime in Lemon Lime Twist and the leaves in Old Olive. 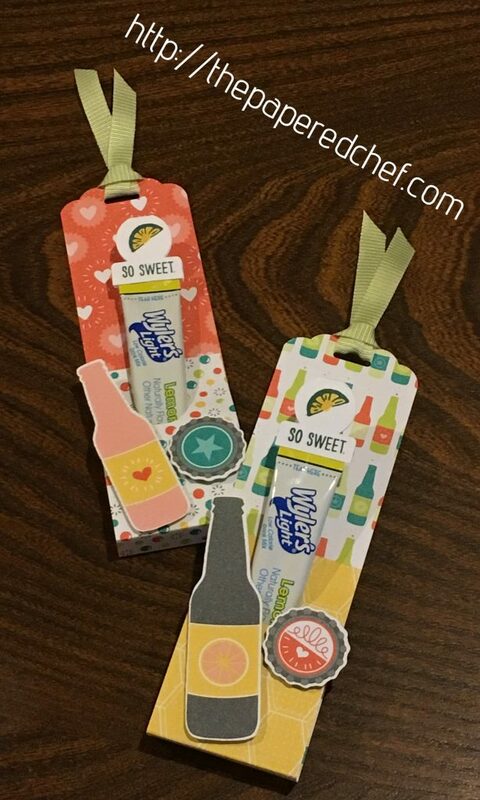 Use Whisper White card stock for the lemons and lime because it has color absorption. Punch out the lemons, lime and leaves using the Lemon Builder punch. Stamp the sentiments from the Lemon Zest stamp set using Basic Black. 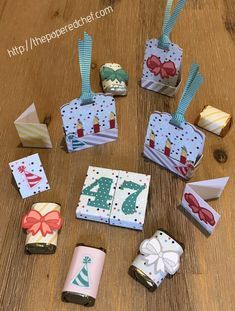 Attach them using Stampin’ Up dimensionals. Give these treats to friends and it will brighten their day. You can also add them to lemon themed baskets (see 12 Projects made with Lemon Zest by Stampin’ Up).